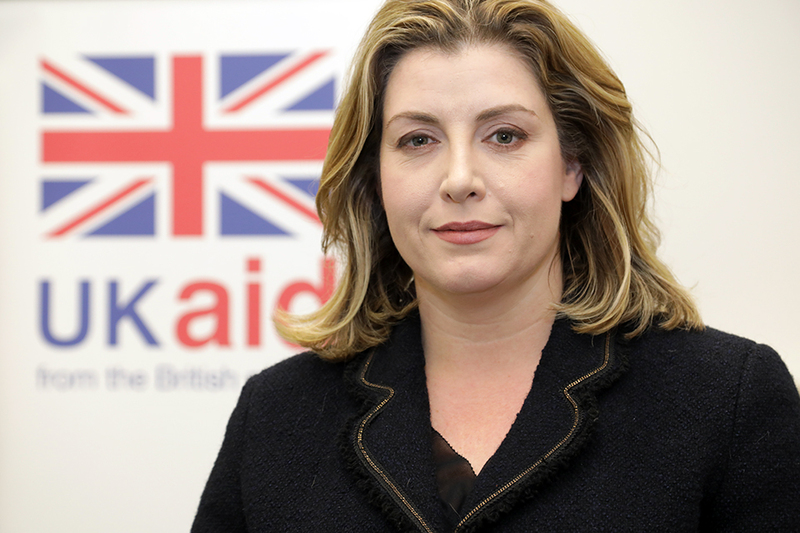 Penny Mordaunt vows her support for Global Goal 3.3, to end AIDS by 2030 at the AIDSfree Cities Global Forum. And we are also delivering change at home. In the LGBT Action Plan, with my other hat on, we have committed to ensuring that health and social care services better meet the needs of lesbian, gay, bi-sexual and and trans people. 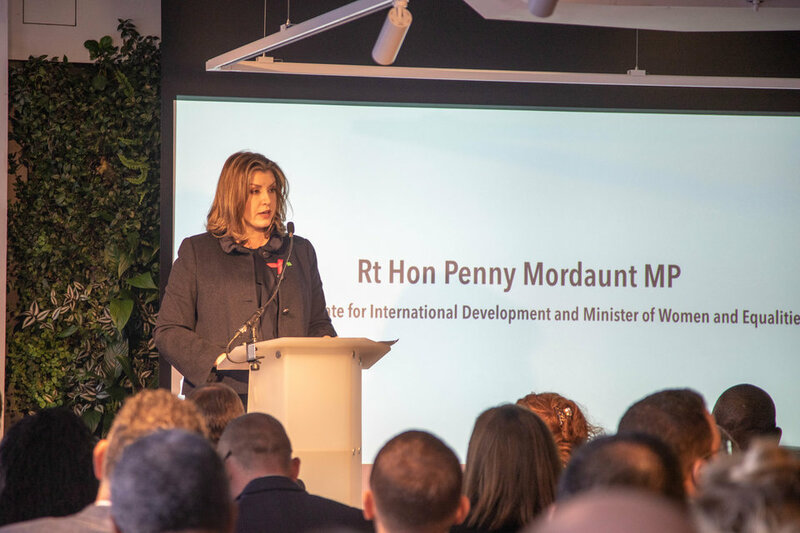 From appointing a [National Adviser on LGBT health]99https://www.gov.uk/government/news/new-government-action-plan-pledges-to-improve-the-lives-of-lgbt-people–2), to make the changes to gender identity services, and to ensure that LGBT people receive better and more appropriate care.